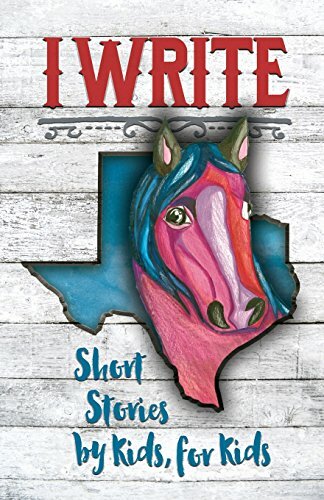 The works of 75 young authors and illustrators, grades 3 through 12, is showcased in this short story and poetry compilation brought to you by the iWRITE Literacy Organization. Enjoy the imaginative stories, poems and drawings of our talented authors and artists as they express their love of literacy through the written word and art. Please visit iWRITE.org to find out how to become involved in our next short story project.